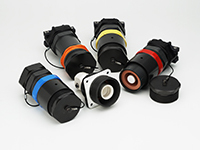 Plan on visiting our product experts! 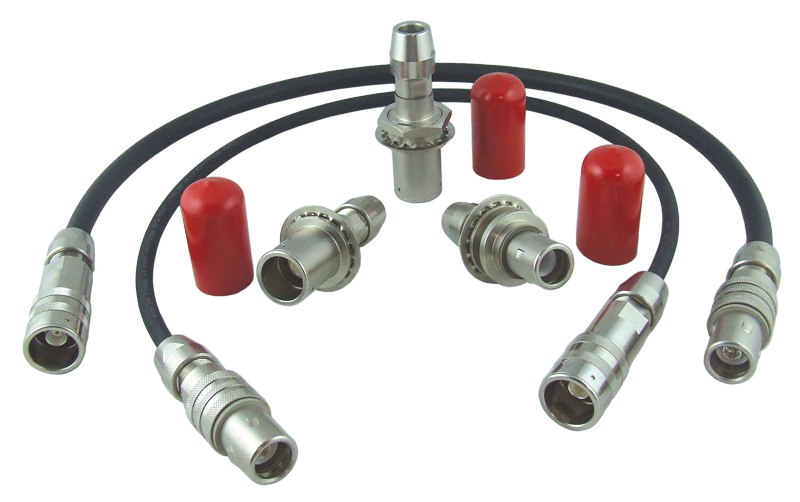 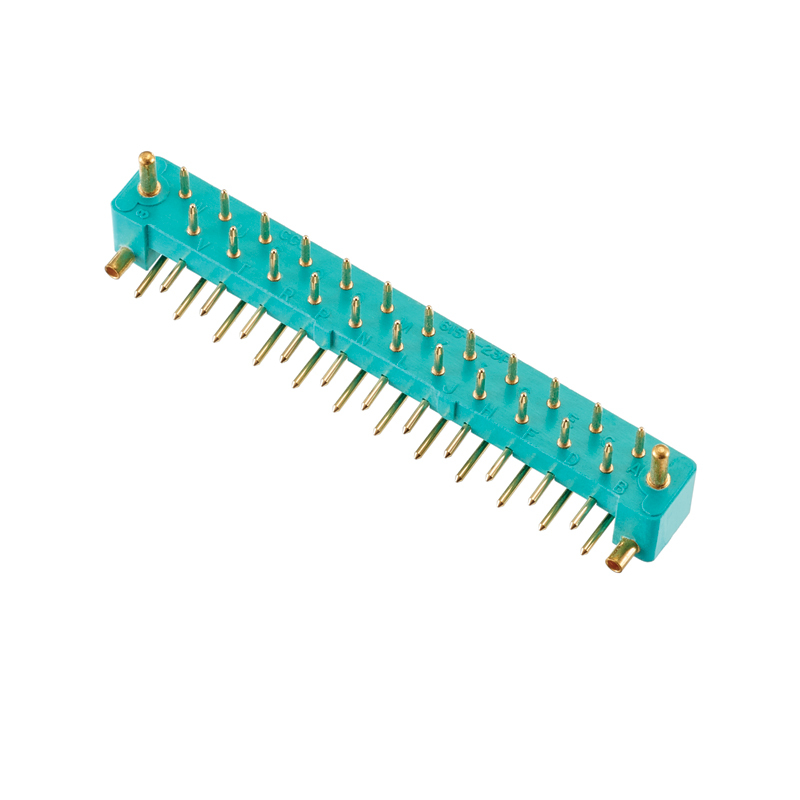 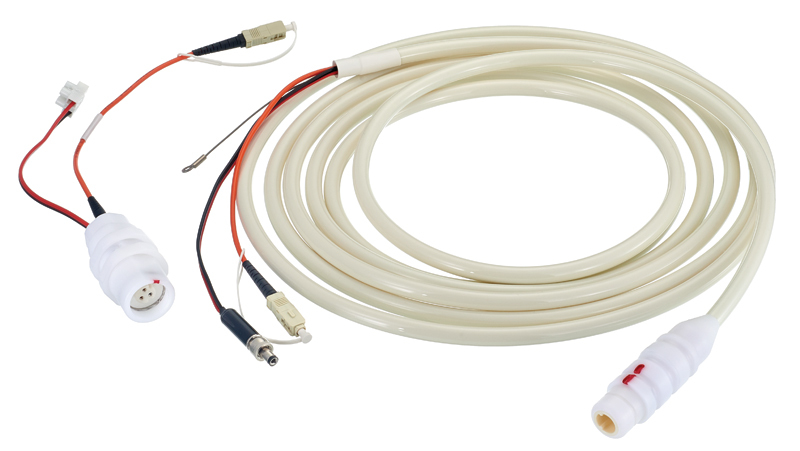 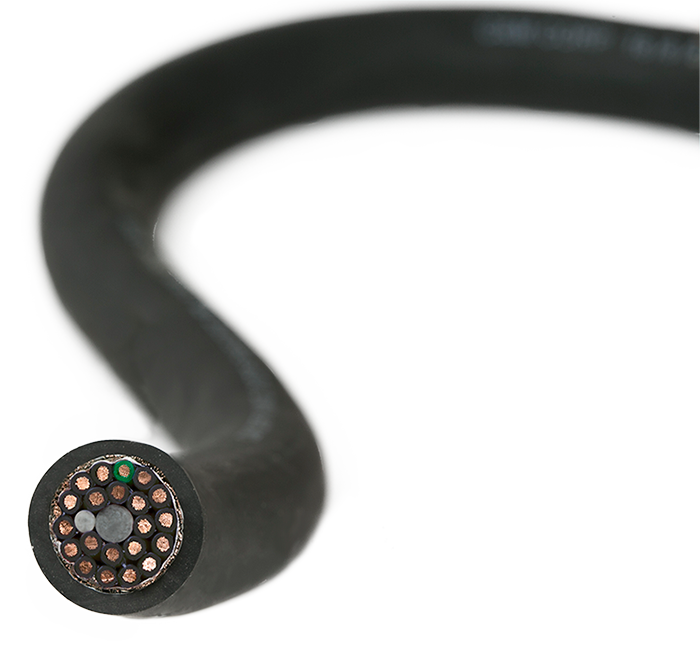 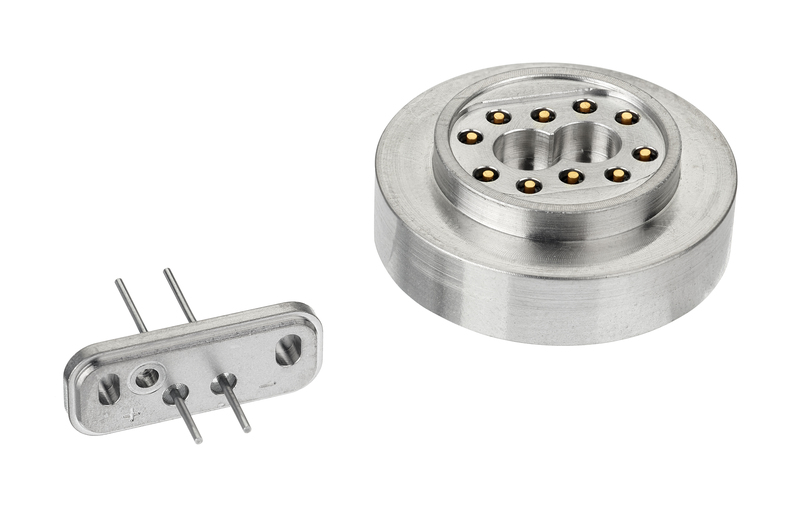 Winchester Interconnect designs and manufactures electrical interconnect solutions for the Marine Oil & Gas, Rail/Mass Transit, and Industrial markets. 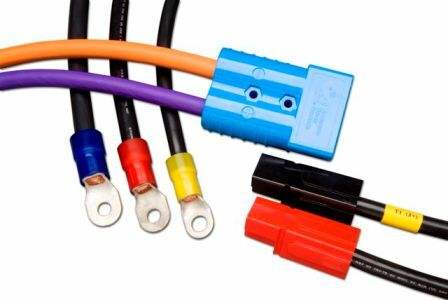 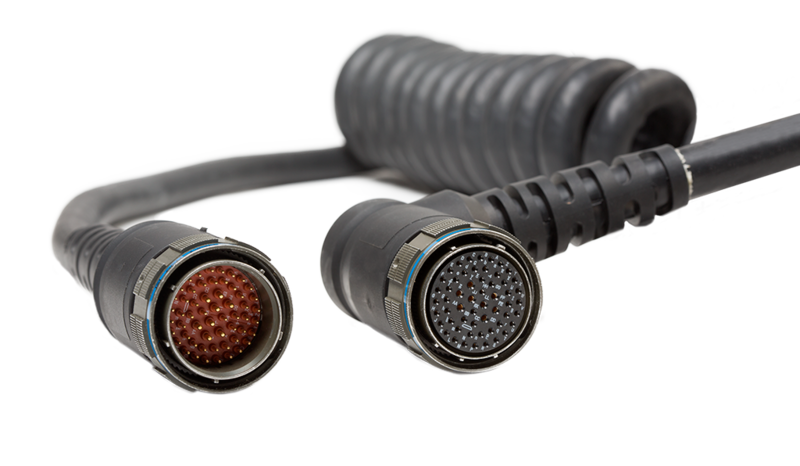 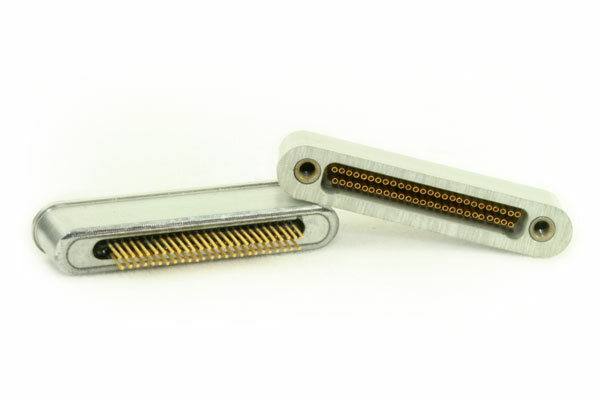 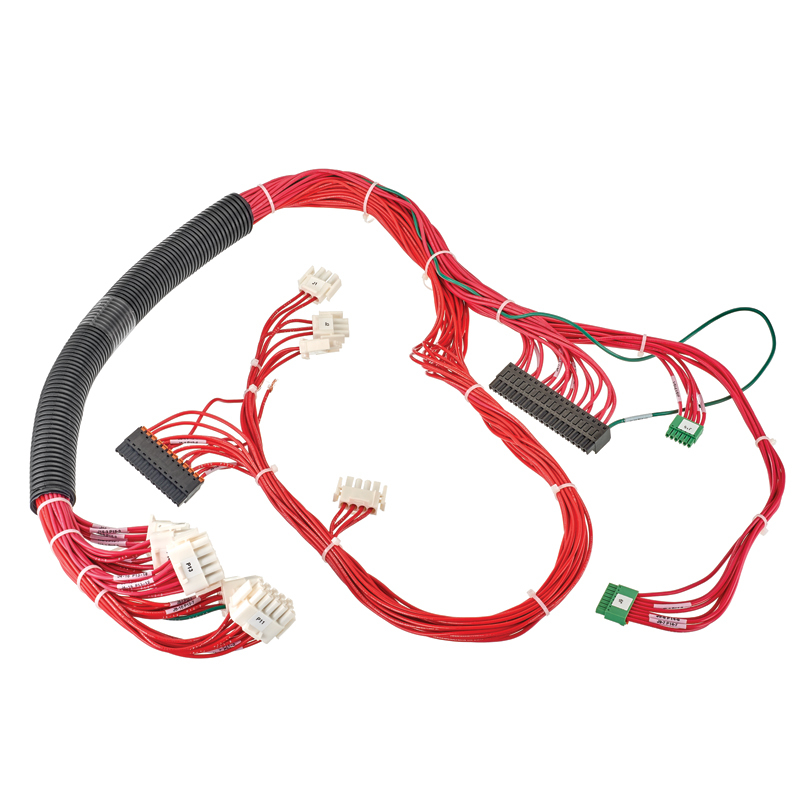 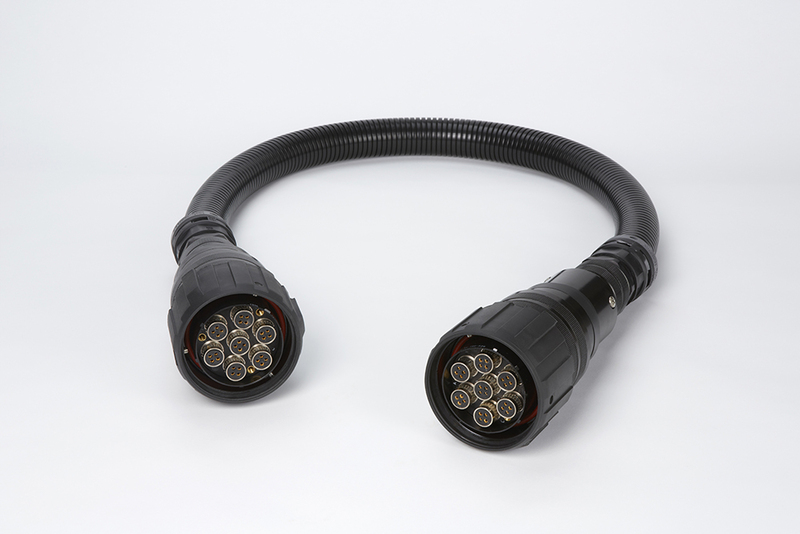 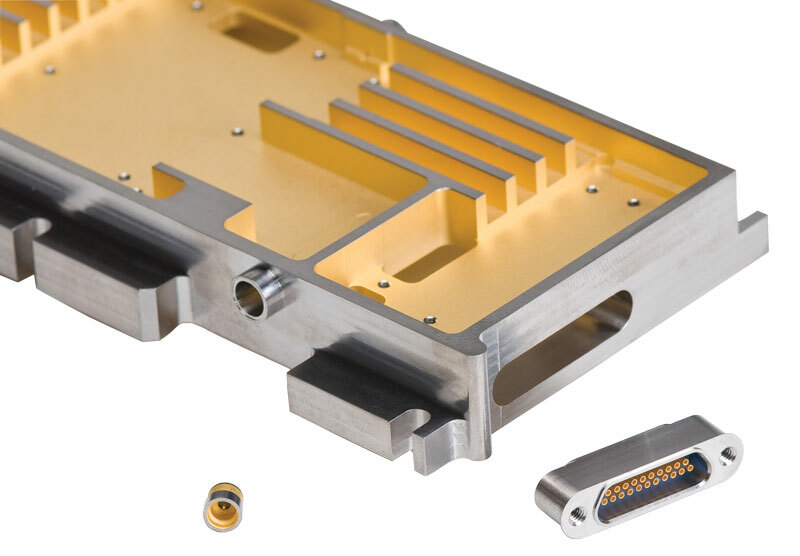 Winchester’s expertise ranges from basic wire, cable assembly processes including cable cut-to-length, cable stripping, and cable termination, all the way to complex assembly box builds. 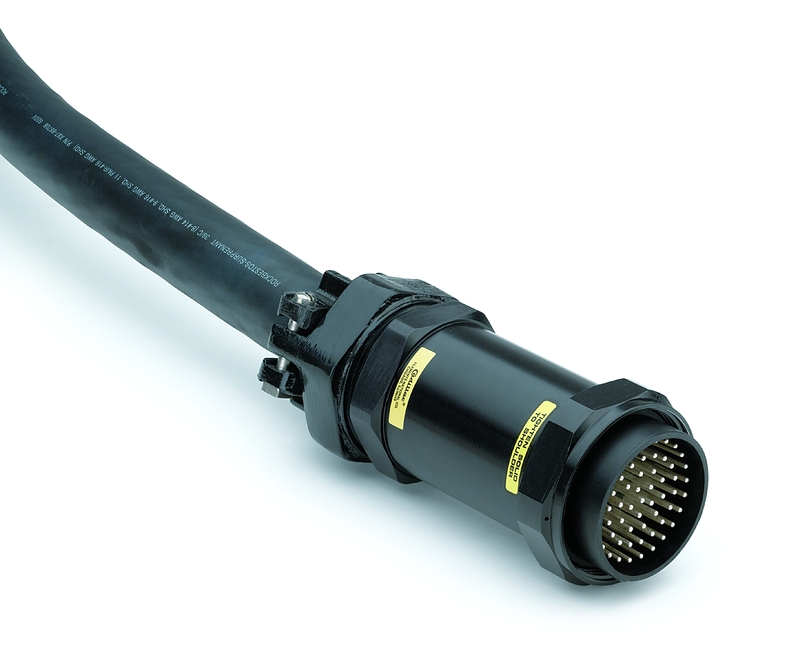 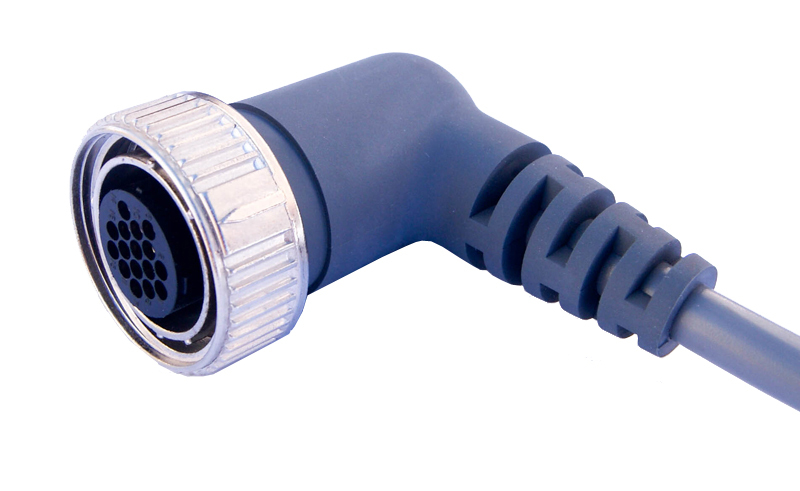 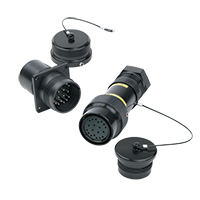 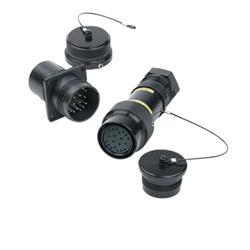 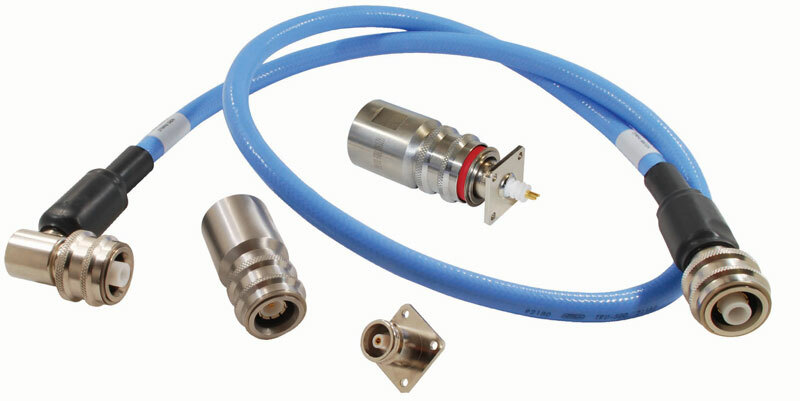 ISO 9001:2008 certified, and offering APTA to ATEX compliant products, Winchester provides world-class quality products for various applications, including hazardous location connectors with ATEX, IECEx, UL, and CSA certification.